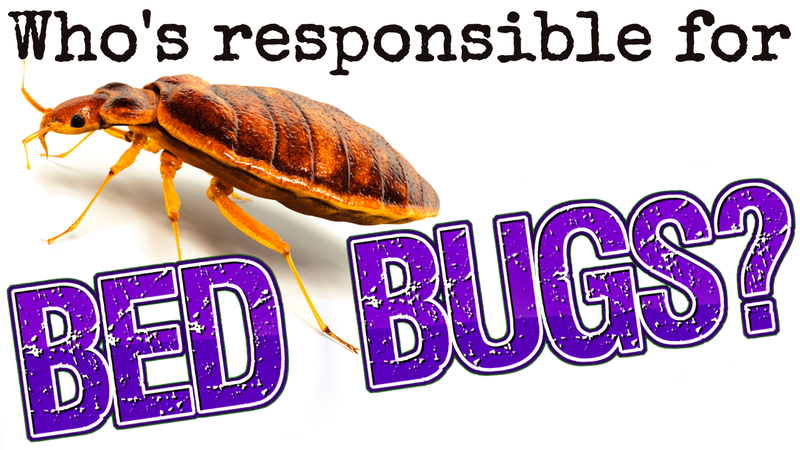 Who’s Responsible for Bed Bugs? 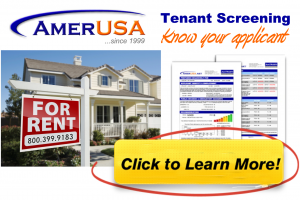 Are Landlords Responsible for Asbestos? 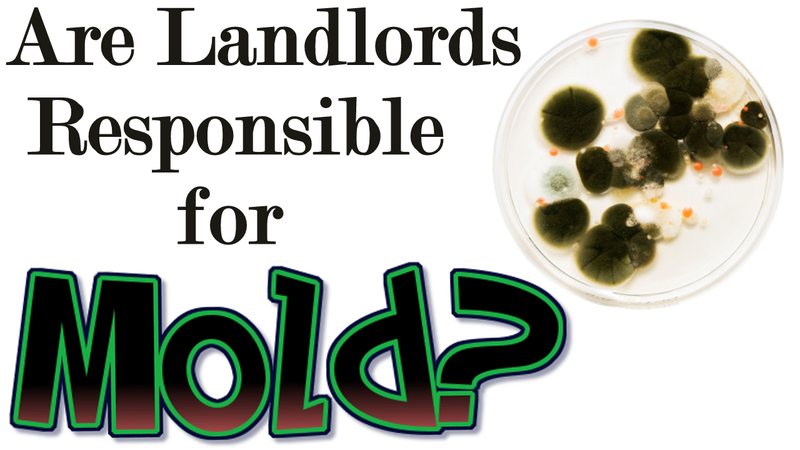 Are Landlords Responsible for Mold? 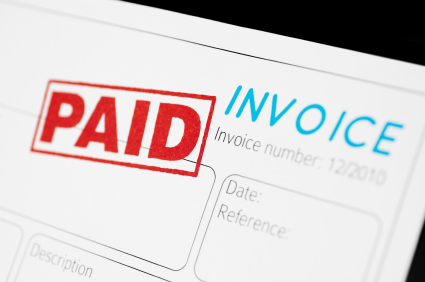 As a Landlord, Should You Fix-It-Yourself?